This is the first product I ever made, back in 1968 when I was a senior at the University of Colorado. 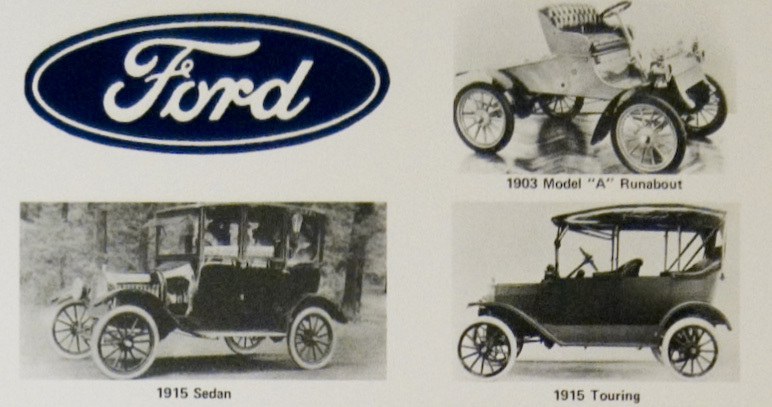 It has been selling well ever since. 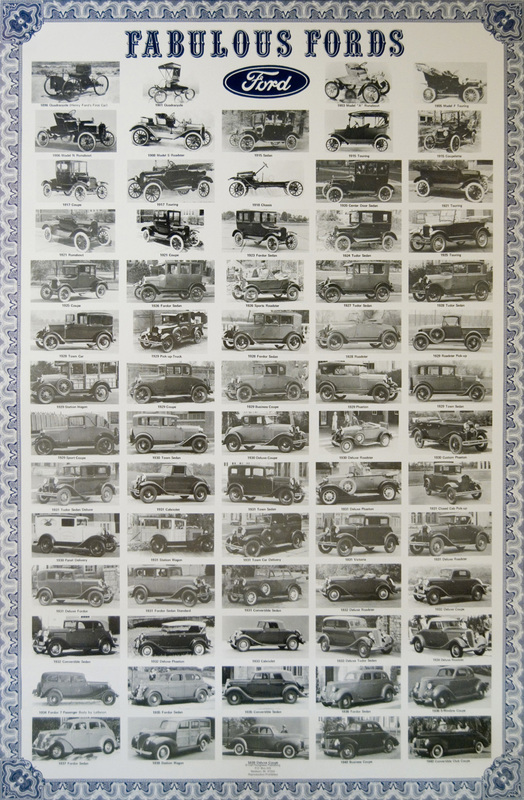 Included are 69 Original Ford Factory Photos from Henry’s first vehicle in 1896 to the great looking 1940 Ford. 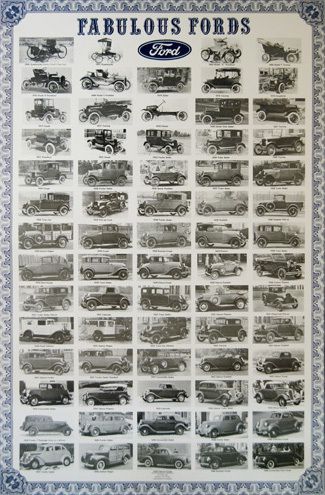 We have included 17 Model T’s; 29 different Model A’s; four Deuces; a pair of 33’s and 34’s; and multiple 35 through 40’s too.